This year, I have made the resolution to really look for the positive moments in my teaching day. Everyday, I write about at least one positive, feel-good moment in my agenda. Last year was a rough year and I had a lot of days where I came home very discouraged. I'm hoping that by doing this, I will have a more positive outlook and will be able to find the little moments that make me smile and make my heart melt a little more easily. It looks like I'm not the only one who had the idea! 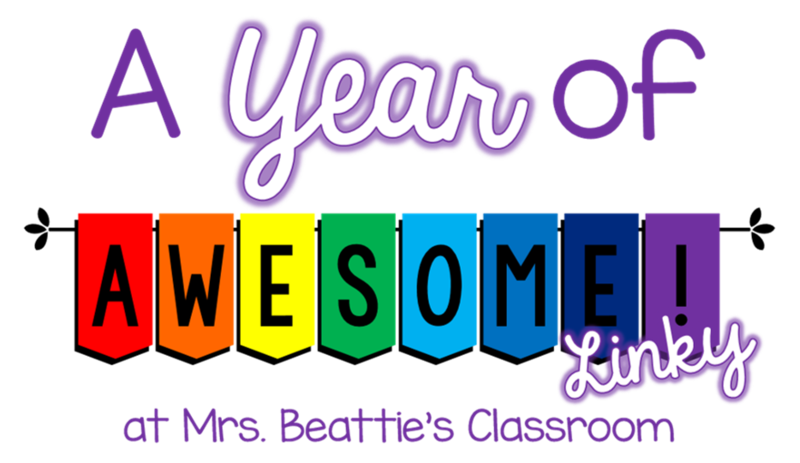 My friend Erin from Mrs. Beattie's Classroom has even gone as far as blogging about it and hosting a linky every week. What a great way to share with everyone all of our awesome moments! Monday was Labour Day. Our last day of Summer. And what did I do with mine? You guessed it, I spent it in the classroom. It was an awesome day because my hubby got to spend some quality time with the kids at home, and I got TONS done. When I left school on Monday afternoon, I felt ready to start the year. An awesome feeling. Tuesday, we had a PD day. We formally met our new principal, and two new teachers at our school. It was an all-day meeting, with tons of new information, but it was really nice to see some fresh ideas. 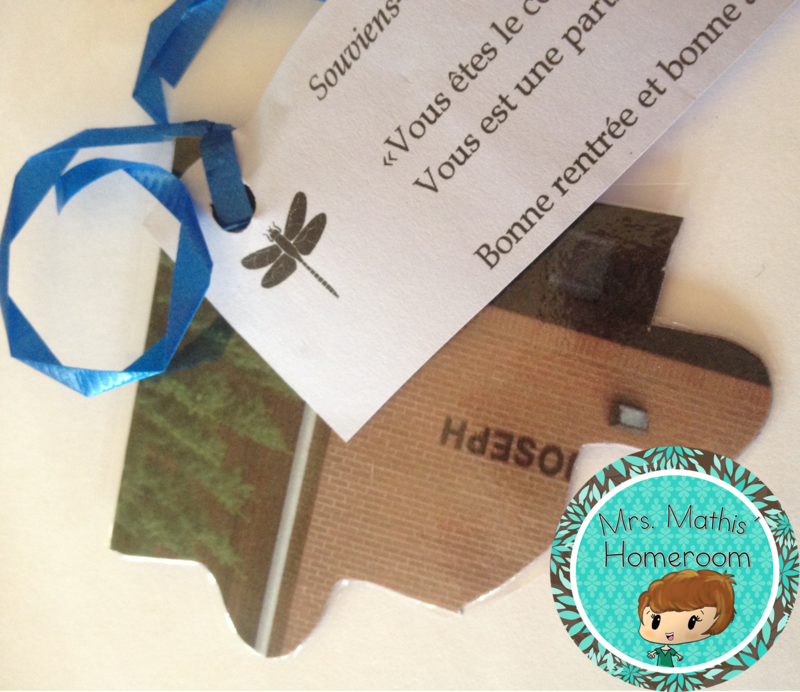 My awesome moment for Tuesday was when our new principal handed us each a puzzle piece. She had one for our custodians, secretary, educational assistants, lunch supervisors and all the teachers. If we all put our pieces together, it's a picture of our school. Wow. What an amazing thing to do. So simple, yet the message sent with that one little puzzle piece is huge! Everyone is part of our school, no matter what your job is. If one person is missing, then the whole school suffers. If everyone does their part, then the entire school benefits from it. I am so blessed to be a part of such a great team! Wednesday was our first day of school! There were many many awesome moments and I couldn't stop smiling all day, but the one moment that stuck with me was the reaction of my students when they saw the classroom for the first time. All that hard work paid off in the the smiles and exclamations coming from those little people. They were all very excited and happy, and it made my heart smile. The best compliment a teacher can get is when a parent tells you how much their child loves you and their class. Thursday, I was paid the ultimate teacher compliment. A note from a parent, in their child's agenda, saying that he now loves school again and that he is looking forward to his year. Awesome. Even though we only had a three-day week with the kids, Friday, I was beyond exhausted. I think you can all relate. My feel good moment for Friday was the sense of accomplishment I had at the end of the day. We did a fun craftivity about how and when we feel good at school and I was able to hang everything up on the wall across from my room. It turned out great! Merci à Profs et Soeurs pour cette idée géniale! 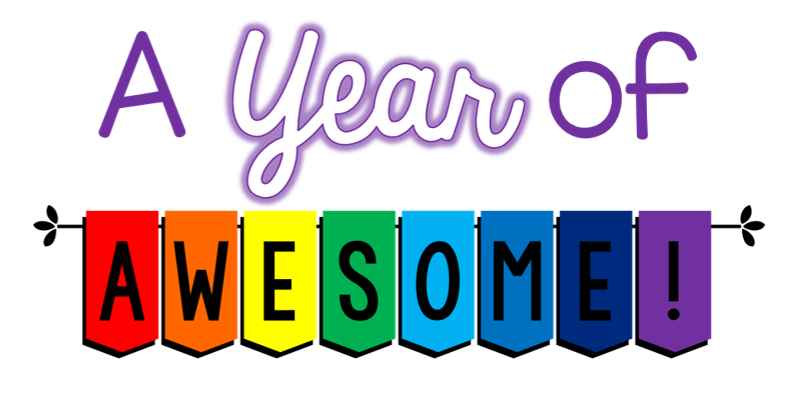 Click above to read about other teachers' awesome week and don't forget to come back next week for more awesomeness! The puzzle idea sound so great! Your bathtubs are absolutely adorable. Thanks for linking up! It really does feel awesome to focus on the positives instead of the things that have gone wrong. Love the cute bath tub craft!! So adorable!! !